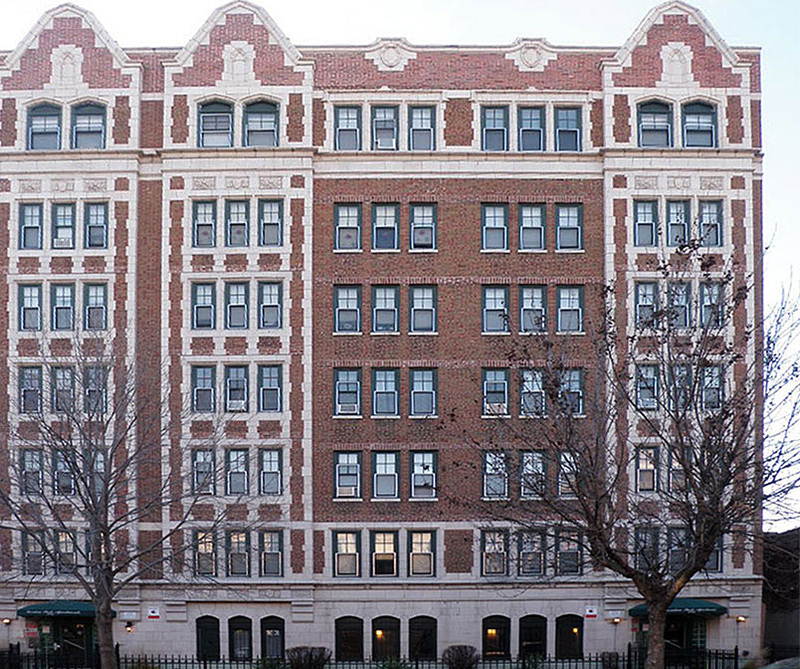 Constructed in 1927 and subsequently converted to affordable housing using Historic Tax Credits in 1995, the two separate but identical, adjacent multi-story residential buildings were in need of repairs and renovation. As the Architect of Record, AltusWorks assisted in reinventing the complex as an attractive mixed income property utilizing Historic and Affordable Housing Tax Credits and catering to the changing demographics of the neighborhood. 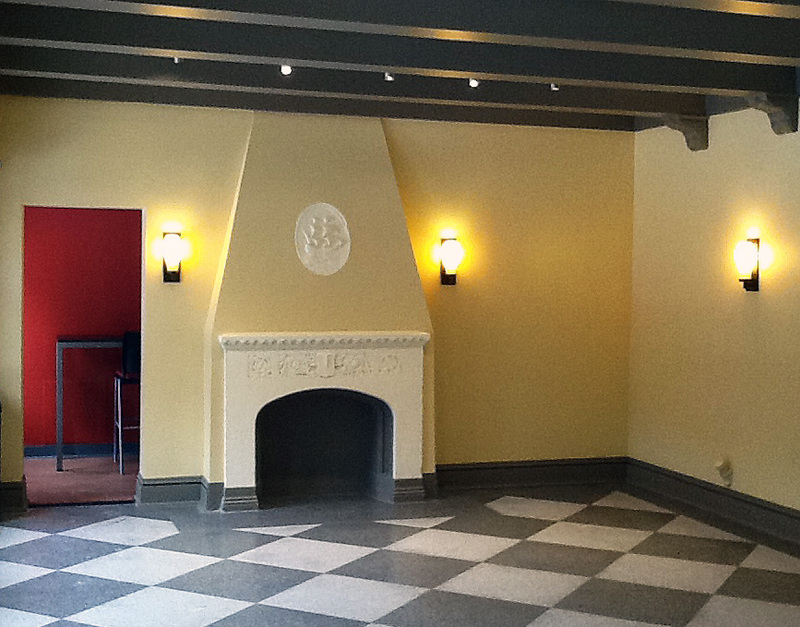 Improvements include restoration of glazed terra cotta at the main façade, updated residential units and common spaces to comply with accessibility standards, and sensitive incorporation of new amenities within the historic lobbies.